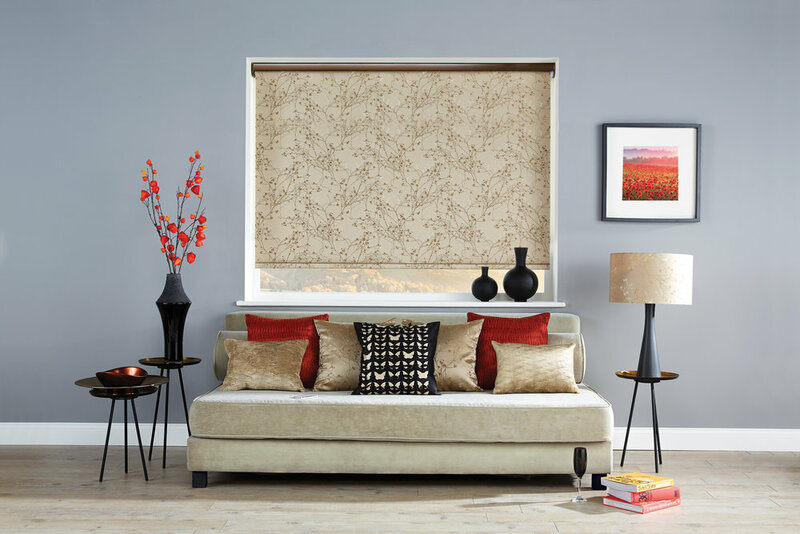 Just like cars, roller blind systems and materials vary considerably in terms of quality and price. 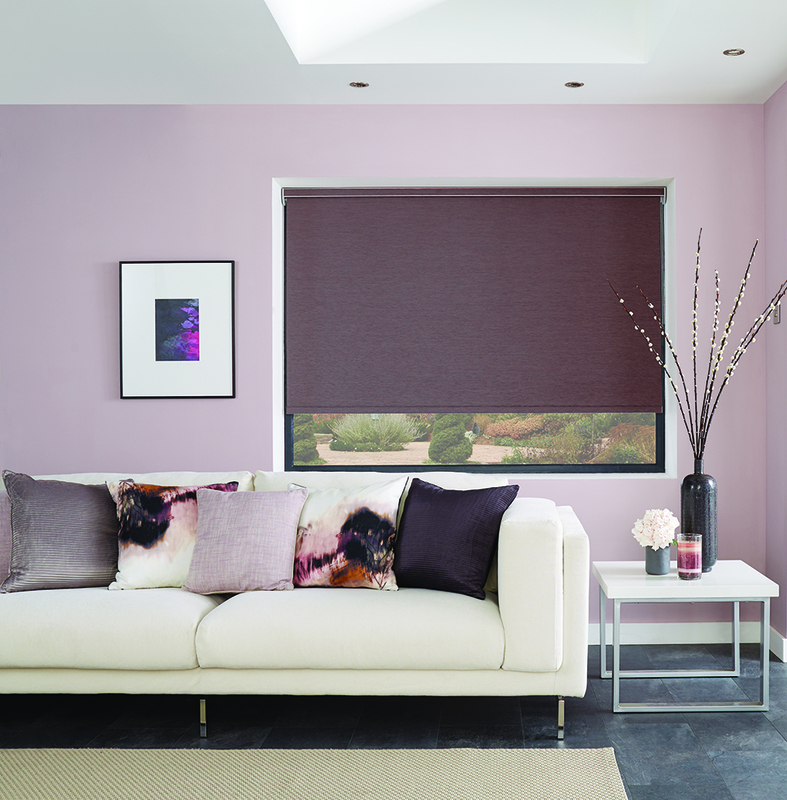 We do not compromise on quality and performance of the components we use to manufacture our blinds. 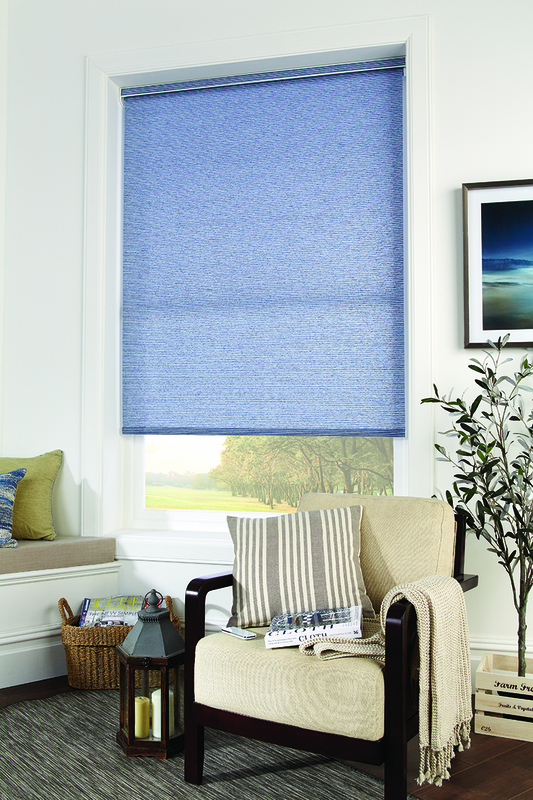 Our roller blinds are all built on the Louvolite 32mm/40mm Roller System. 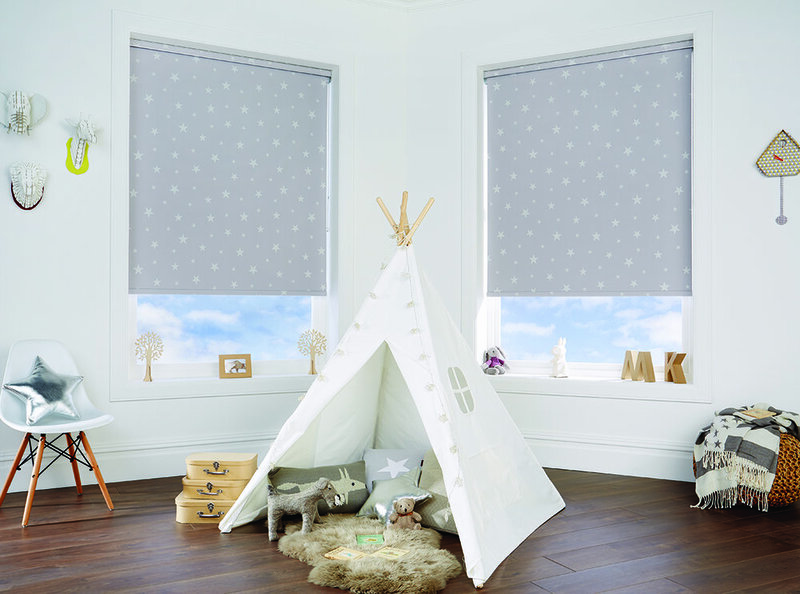 Considered the BMW/Mercedes of our industry, Louvolite is a British company who manufacture the components needed for their systems of blinds all in the UK. 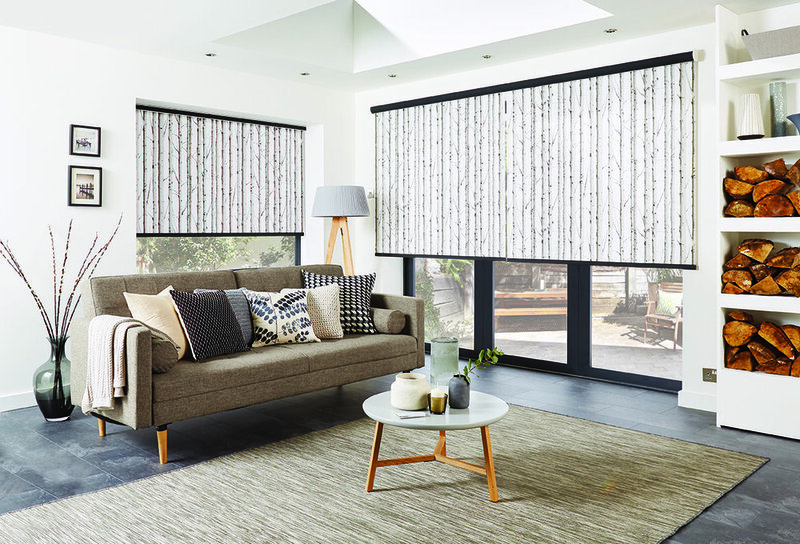 The Louvolite 32mm system is a patented universal side control system featuring a stainless steel bezinal wrap spring clutch mechanism. 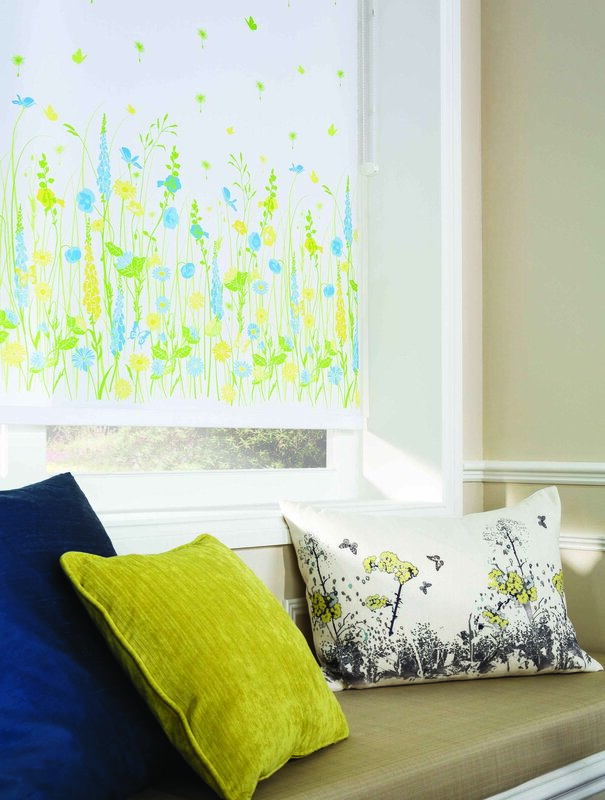 All plastics are UV stabilised to prevent them from becoming brittle over time. 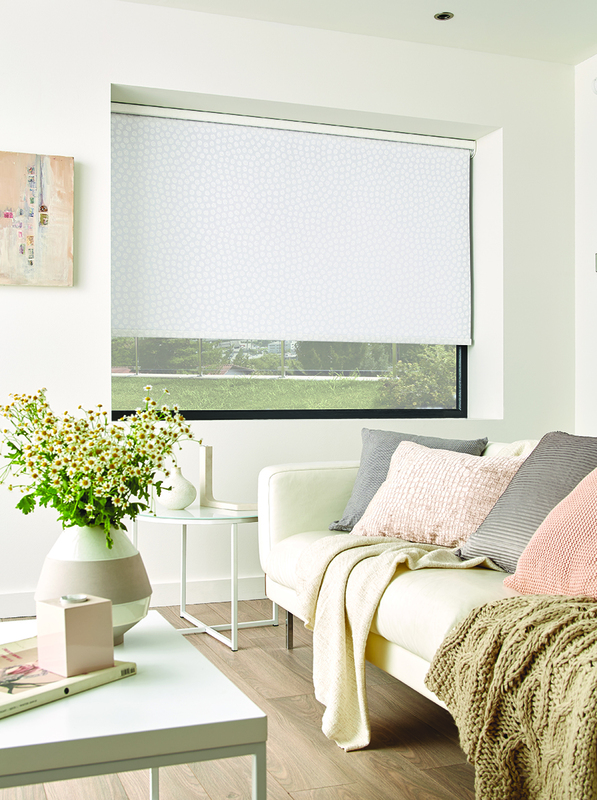 For those who prefer a traditional spring operated roller blind, Louvolite also have a patented slow release easy lift system as well. 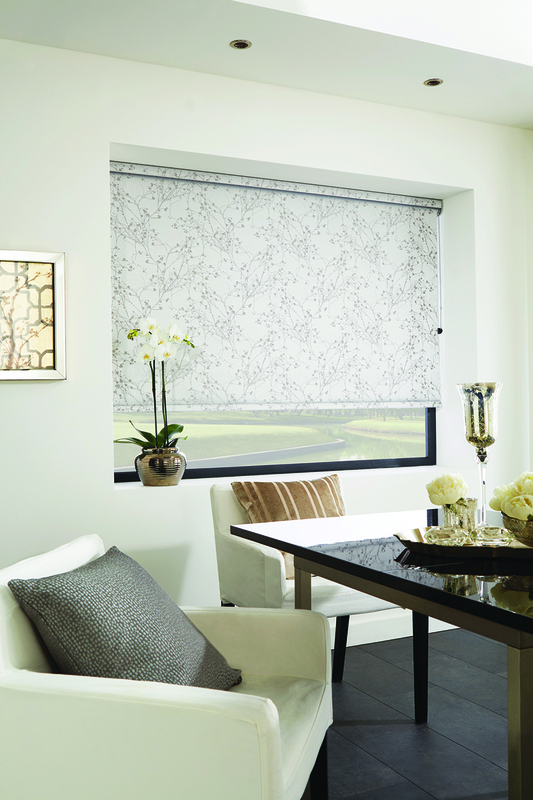 As standard, all of our roller blinds are supplied with metal as opposed to plastic brackets. 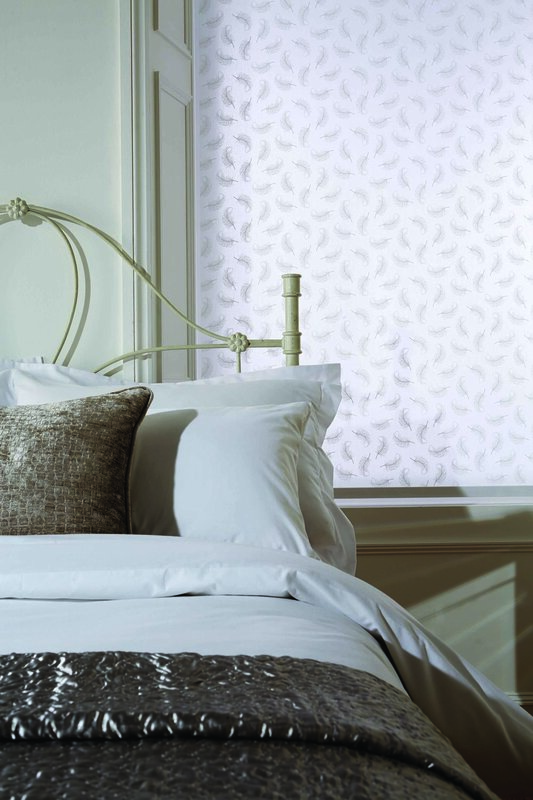 The metal mounting brackets have a stove enamelled finish to galvanized steel, making them completely UV resistant. 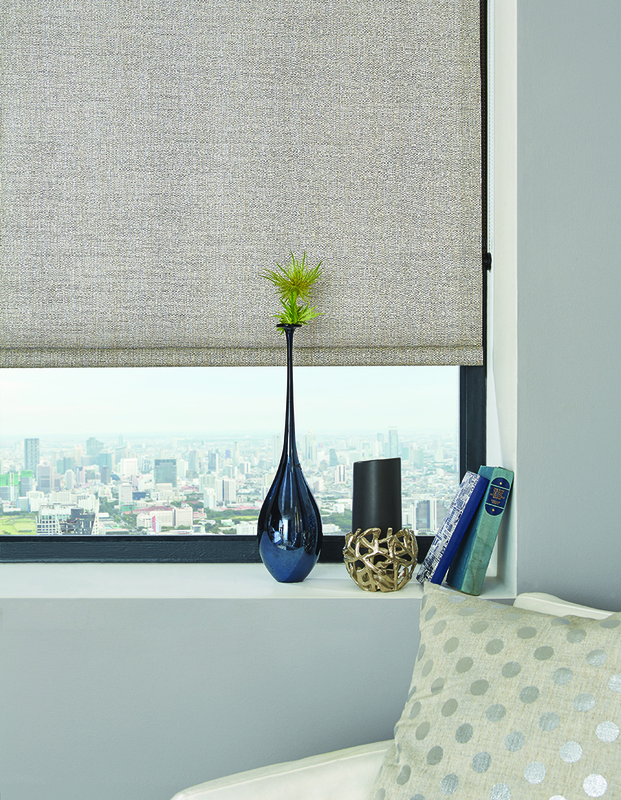 The control system and brackets are available in different colours; white, brown, black and cream. 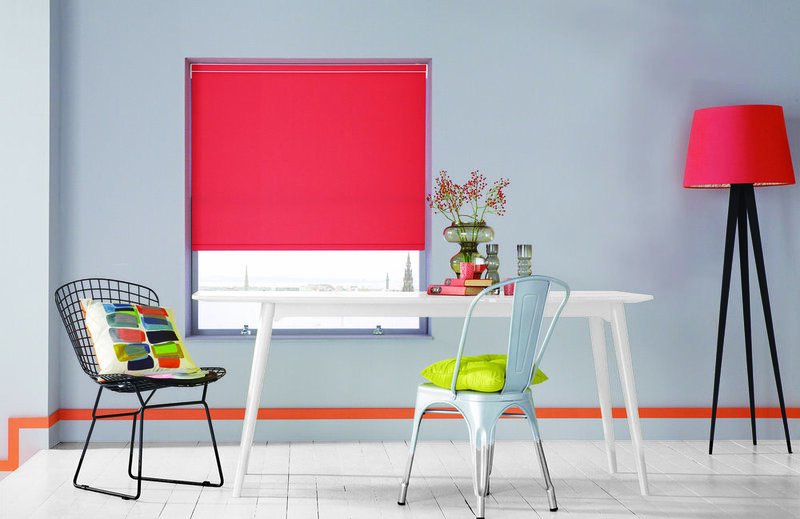 The roller tube itself is made from tempered aluminium ensuring a high degree of torsional strength and resistance to tube deflection. 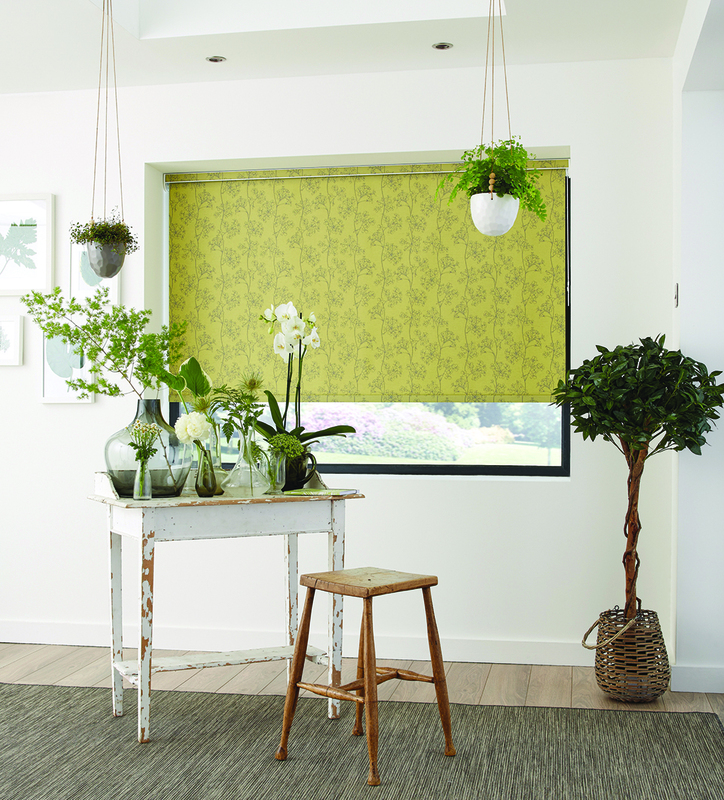 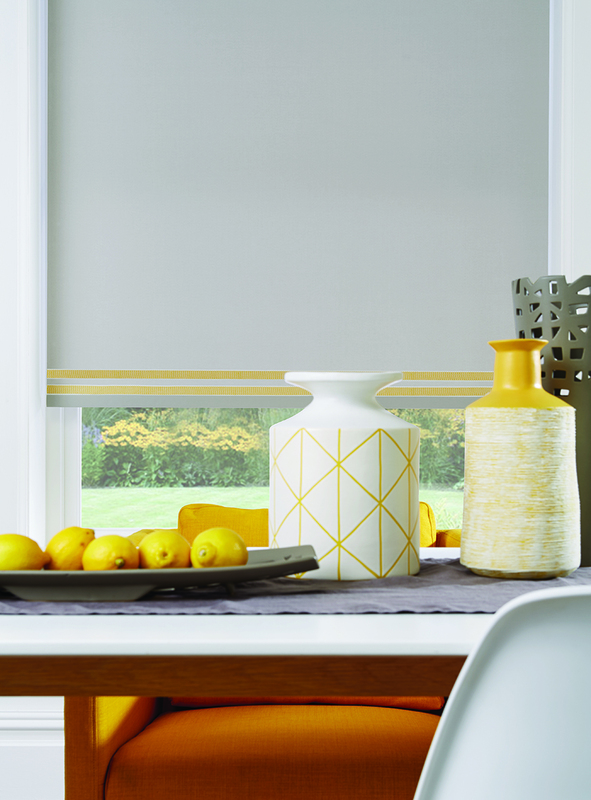 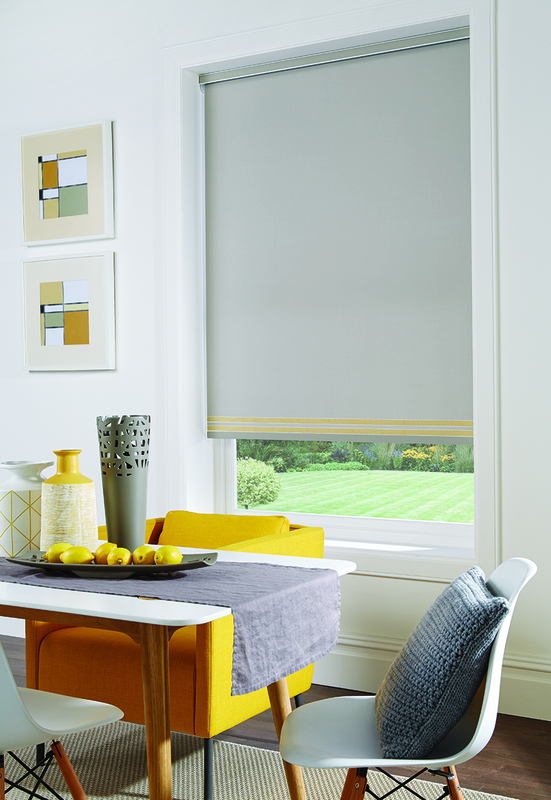 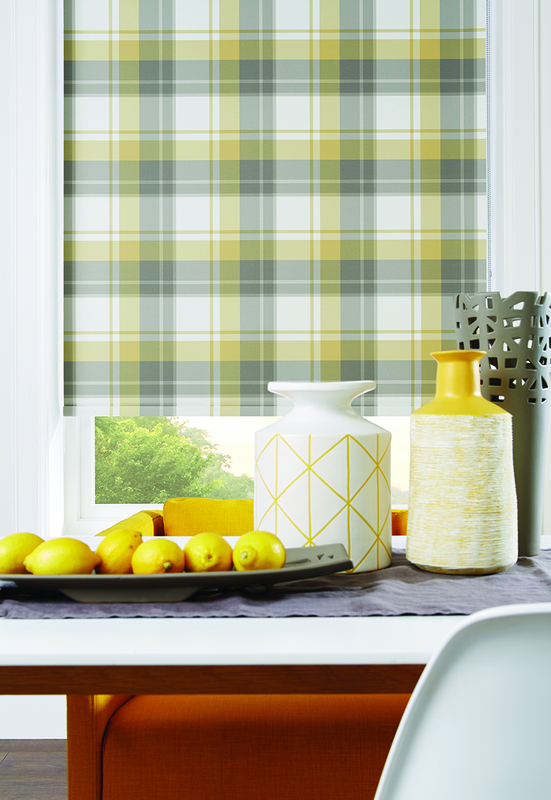 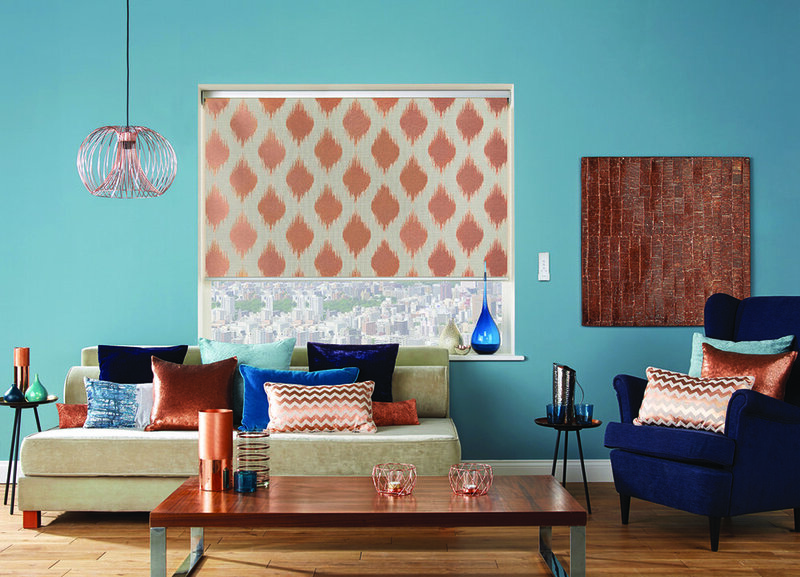 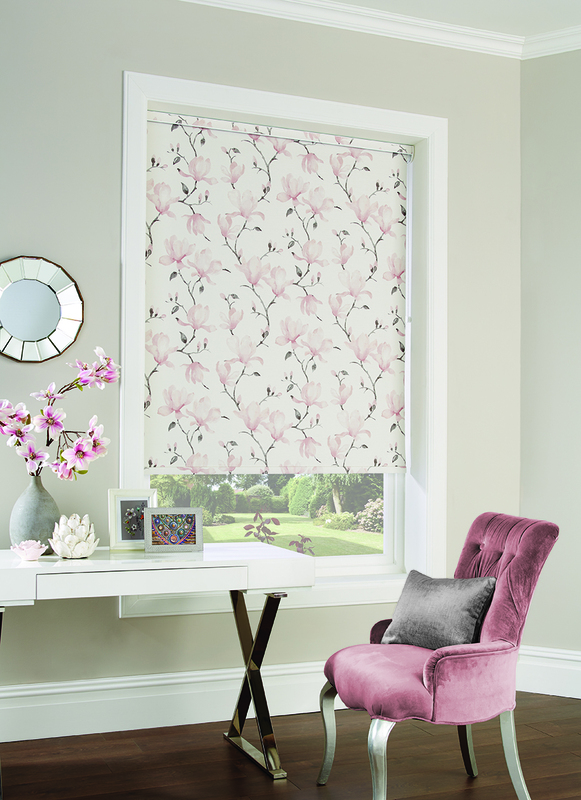 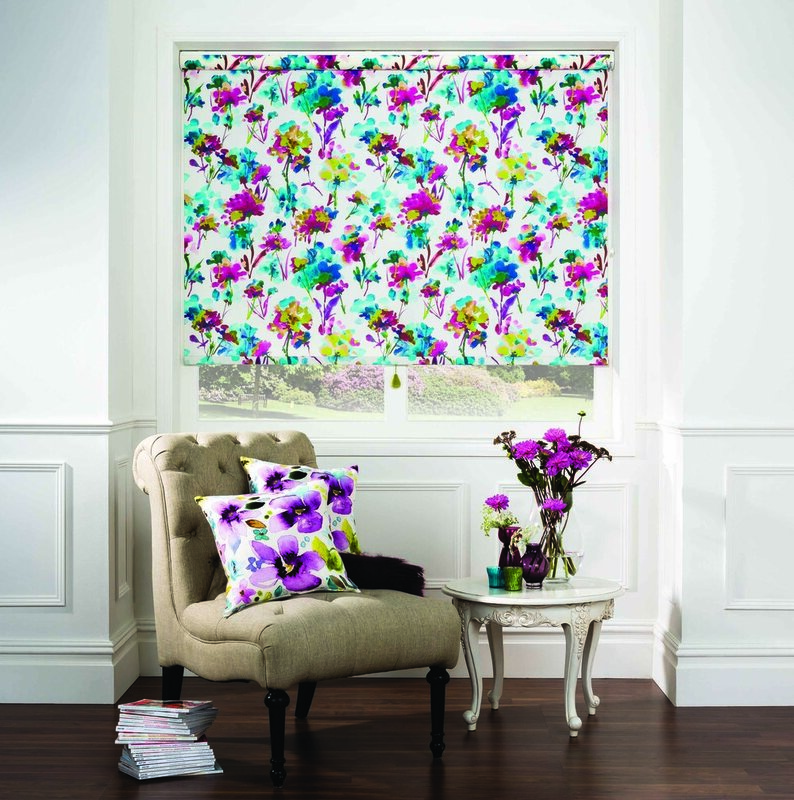 As an independent manufacturer of roller blinds, we carry the most extensive range of materials. 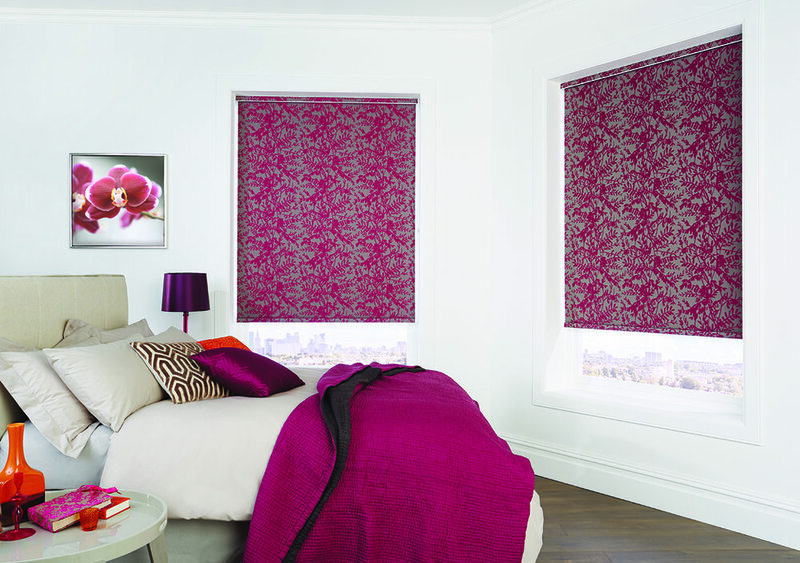 In total we have 4 complete ranges of roller materials from the 4 leading suppliers of fabrics to our industry. 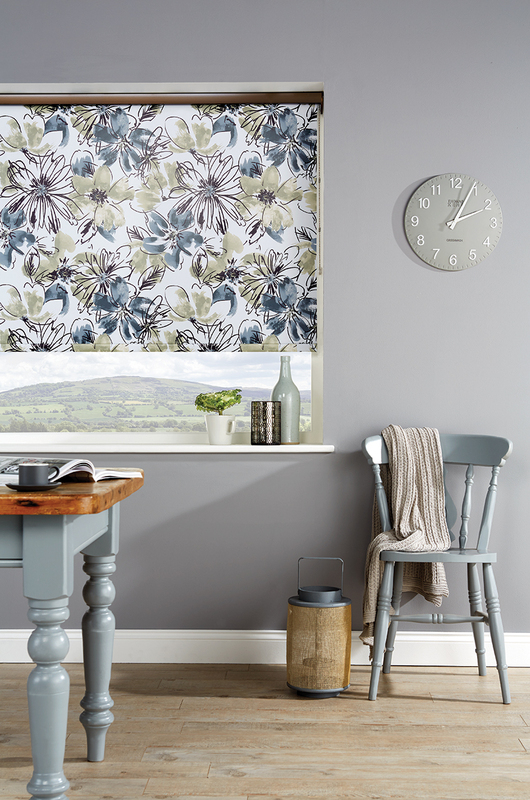 How to take a plain roller blind and transform it into something beautiful! 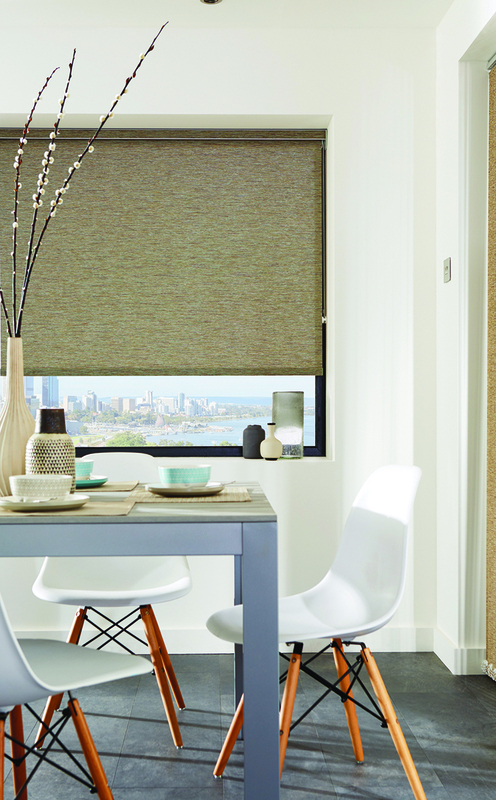 The roller blind on the left is nothing more than a plain white material! 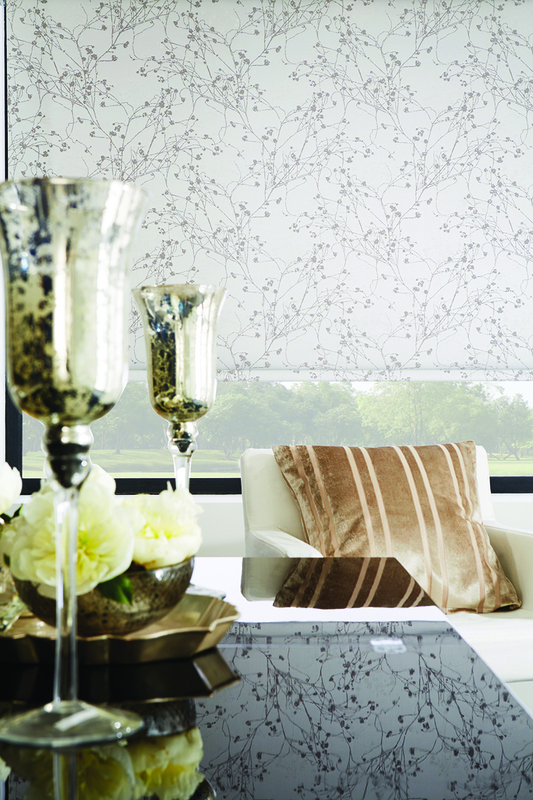 To transform it, the blind has been placed in a closed cassette with a contrasting black material along the top and some alternating black and white corsages added along the bottom. 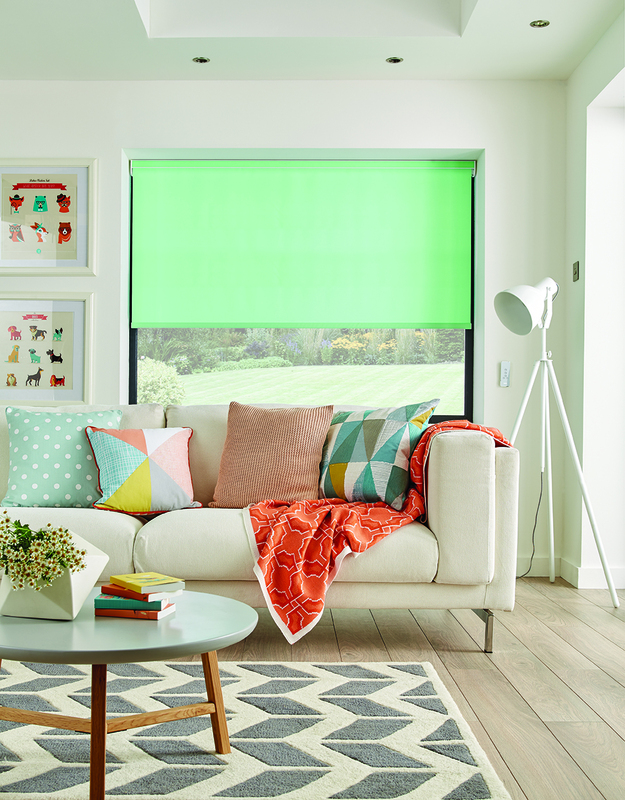 Put your roller blind inside an open cassette from as little as £6 extra to the blind on a 48" (120cm; 1200mm) wide window. 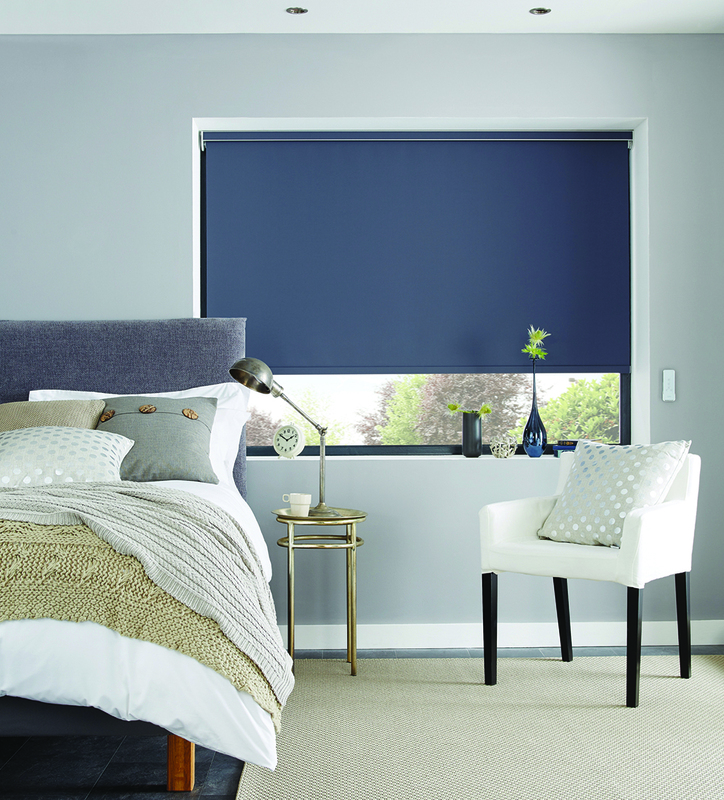 The open cassette system allows the roller to be hidden from view, with a piece of matching or colour co-ordinated material added to give a clean, aesthetic appearance. 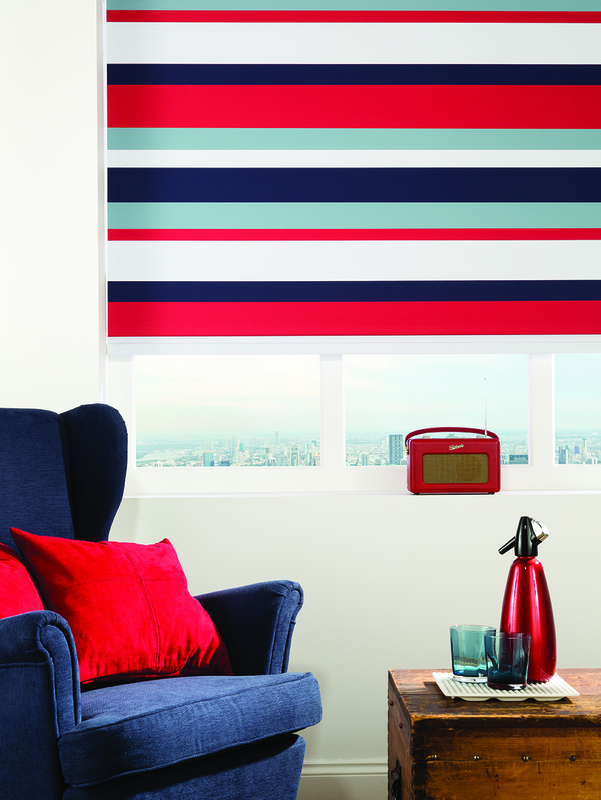 Put your roller blind inside a closed cassette system, hiding the roller blind completely from view. 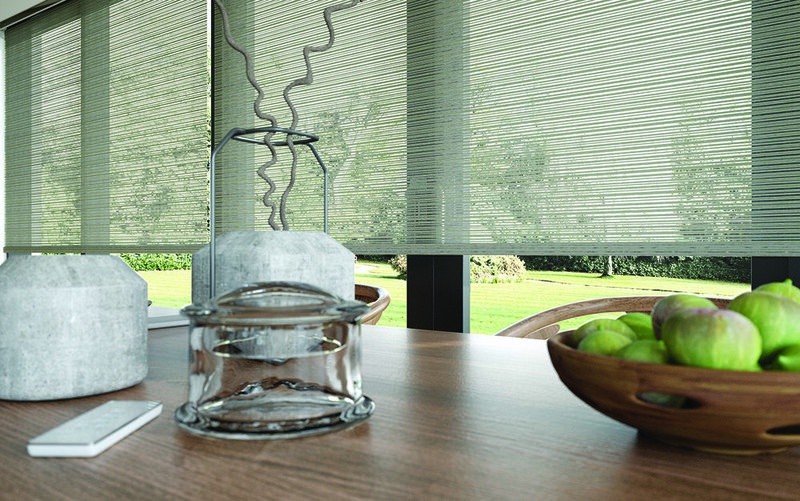 The closed cassette system hides the roller completely from view and has a larger fascia than an open cassette. 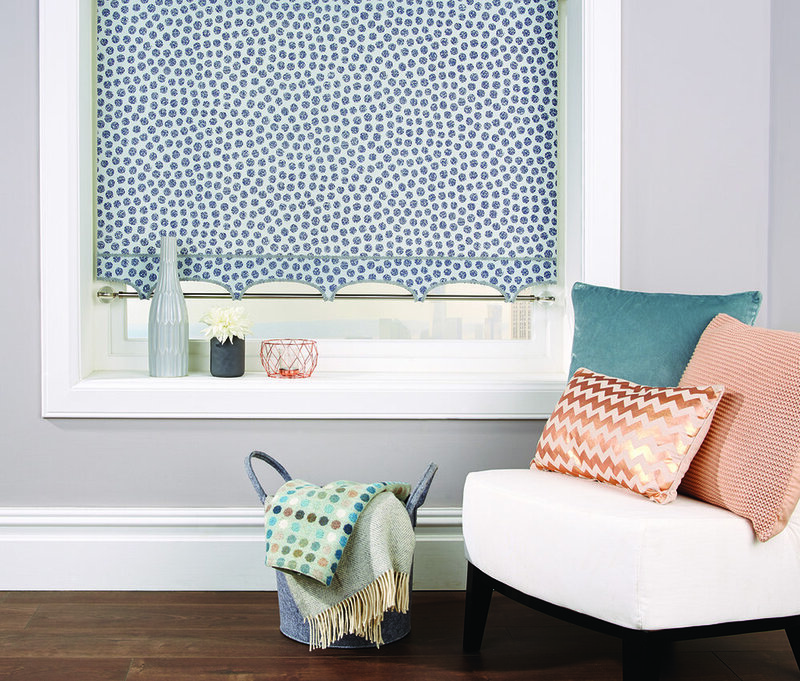 Accessorise your roller blind with beautiful decorative pulls and handles. 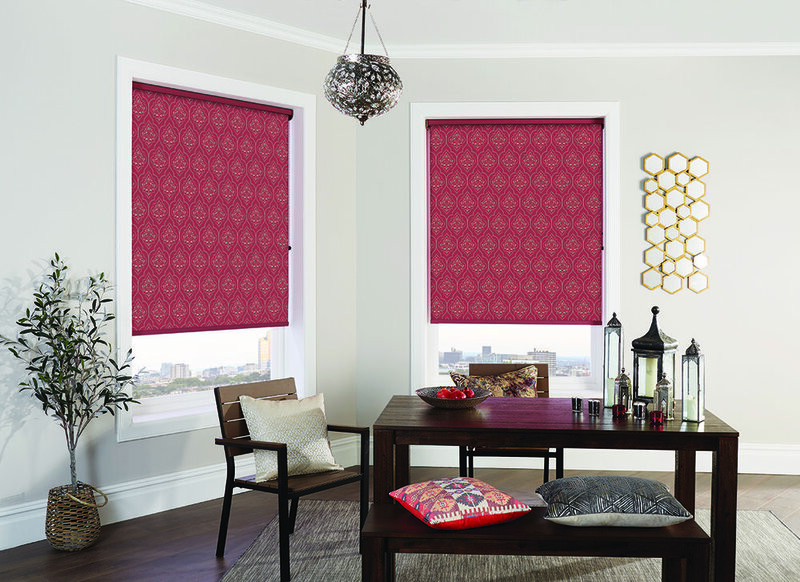 You can add a variety of braids to either straight blinds or roller blinds with scallops.